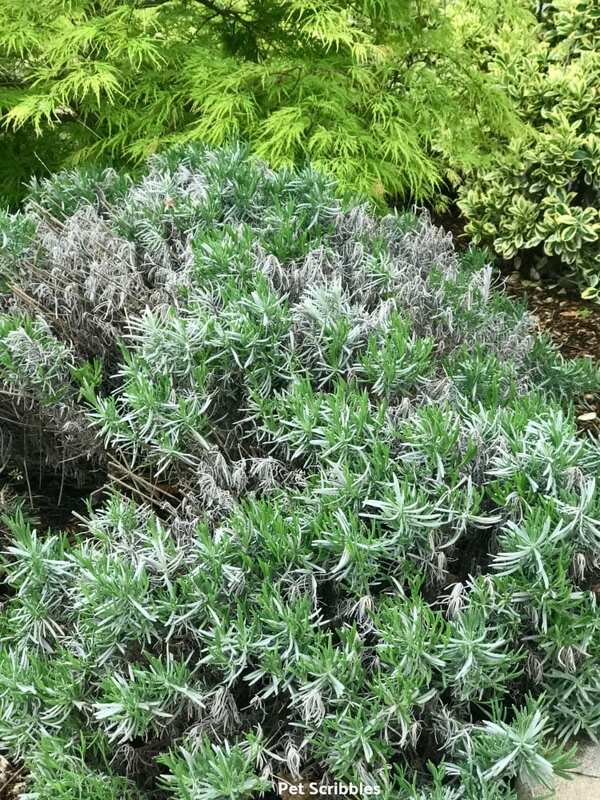 Lavender Phenomenal is one of the hardiest evergreen lavenders around. 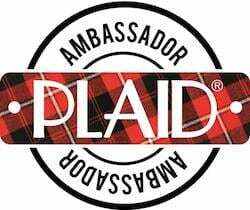 It handles heat, humidity and rough Winter weather with ease! 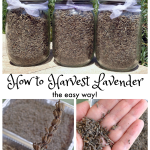 Learn why you will love this lavender! 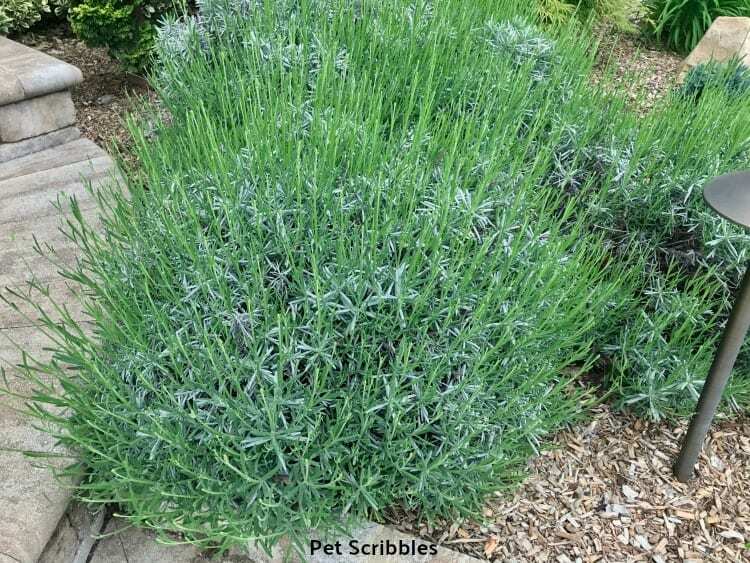 A couple of years ago, I shared a post here on Pet Scribbles about how to harvest lavender the easy way. 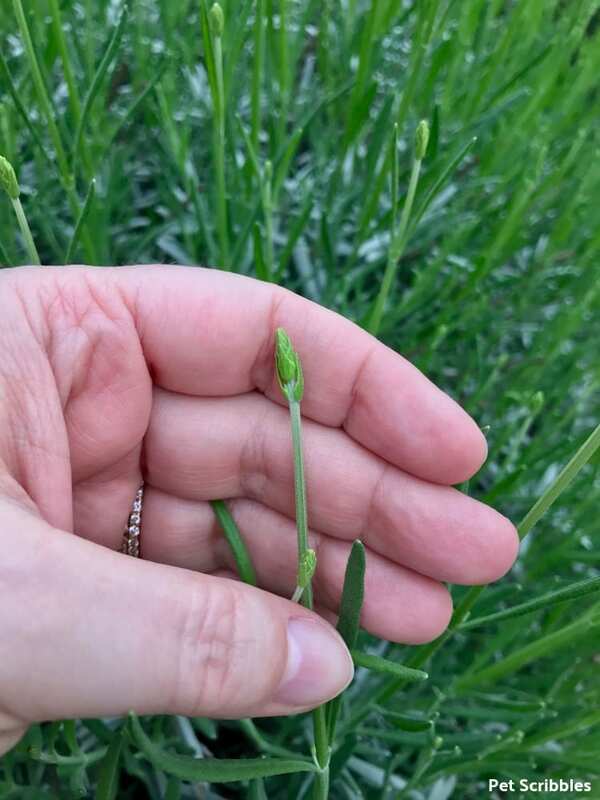 A reader asked what type of lavender I had in my garden, and I realized I need to do a post on here about my favorite lavender that we grow. It’s called Lavender Phenomenal — and I think its name is perfect! Lavender Phenomenal — or you can also call it Phenomenal Lavender — is one of the hardiest lavenders around! Many gardening experts say it may be the toughest lavender there is! The main reason for its appeal is, in fact, its toughness. This lavender can easily handle heat and humidity, which makes it perfect for any part of the country where humid Summers can be tricky for other varieties of lavender. This lavender has great disease resistance. 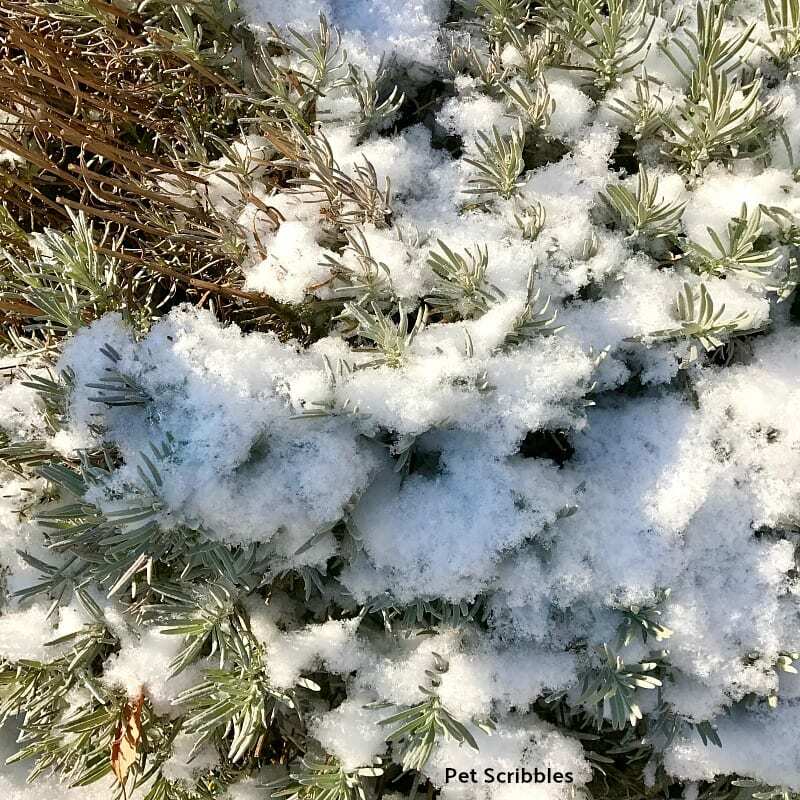 Rough Winter weather is also not a problem for Lavender Phenomenal. It maintains its color in Winter when most other lavenders would suffer and die back. 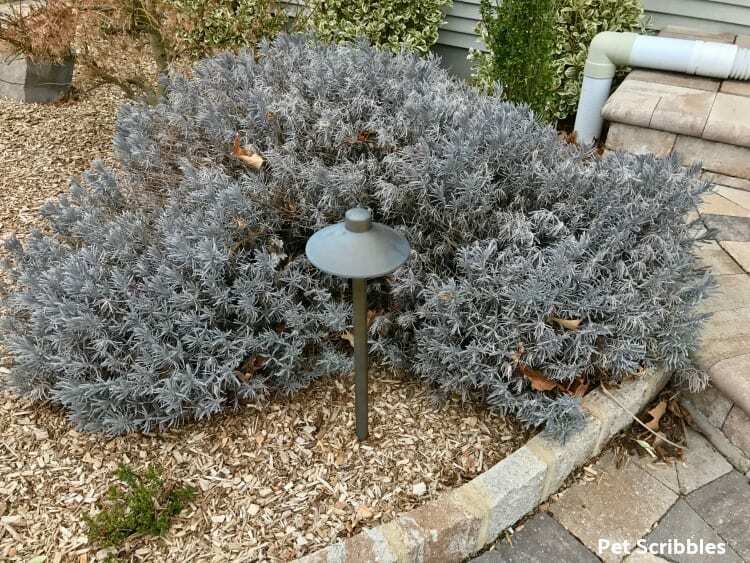 I’m in zone 7b here in southern New Jersey, and Lavender Phenomenal stays evergreen for us. It has a pretty gray-blue color in Winter, shifting to more of a gray-blue-green in Summer. I’ve seen it called “ever-gray” instead of evergreen. I like that! The secondary appeal — at least for me — is that Lavender Phenomenal was discovered, developed and bred by Lloyd Travan at his Peace Tree Farm in Pennsylvania. I love that a tough lavender was cultivated right here in the United States! I had been growing other varieties of lavender in our backyard and had some success with them. I was growing Munstead and Hidcote varieties, and tried growing Spanish Lavender as well. These lavenders didn’t always survive the Winters here, and what DID survive definitely looked ragged by the Springtime. 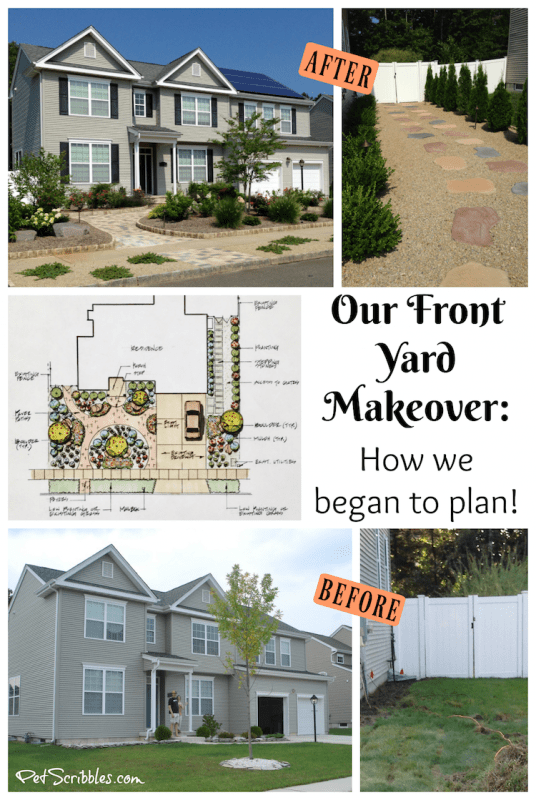 We planted our Lavender Phenomenal in September 2014, when we had our front yard grass removed and lots of garden beds and pavers installed instead. I was impressed with these little lavender plants over the Winter months, as they seemed to keep their color, but I still wondered if they would survive. This was our first blooming season too, and Lavender Phenomenal bloomed reliably all Summer long and into the Fall. Oh these special lavender flowers . . . Phenomenal Lavender is a reliable bloomer with a long blooming period. The color is stunning! You get that color year after year, with no fading from the sun like I’ve experienced with some other lavenders. You can cut the stems for pretty cut flowers that will last a long time, or leave the lavender to dry on the stems for an even longer color show. As Phenomenal Lavender dries on the stems, it continues to look lovely in the garden! 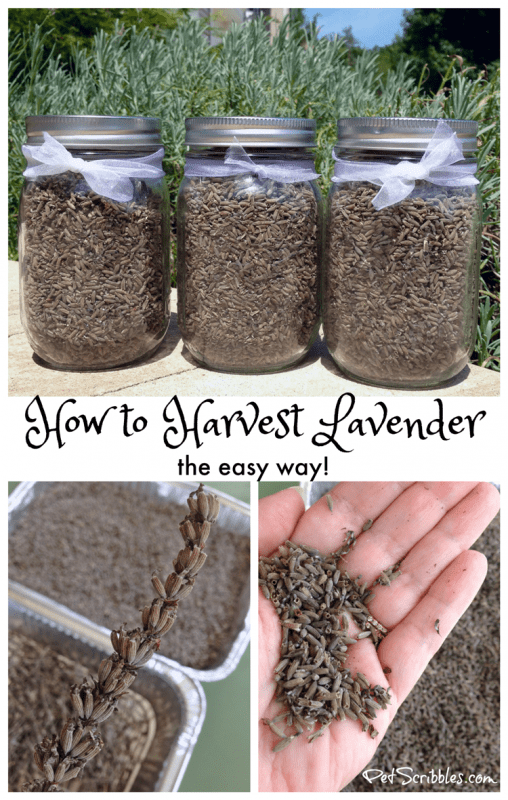 The dried lavender is easy to harvest — see my easy how-to post here — and can be used for crafts and potpourri. 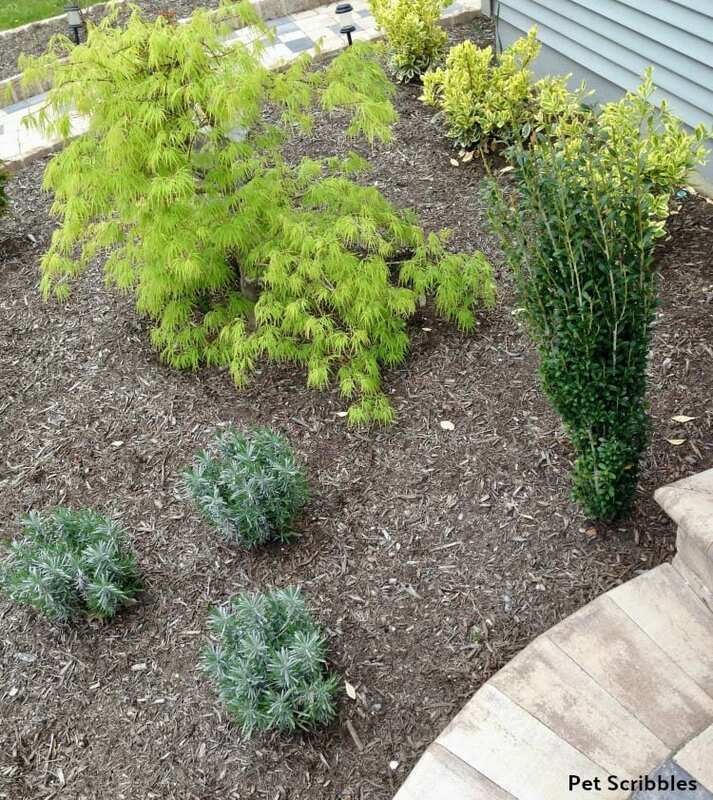 I prune my lavender in the fall by removing the dried stems plus shaping up the shrubs a bit. The color is still so pretty, and everything is neat and tidy, ready for the Winter. 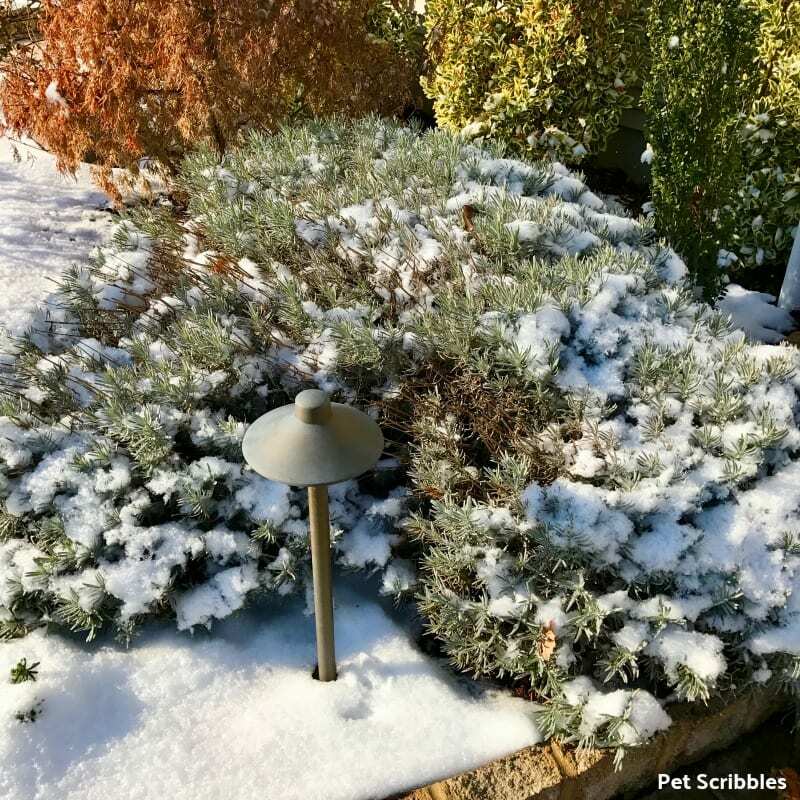 We had a harsh Winter this year plus quite a few late Winter-early Spring snowstorms that brought the heavy, wet snow that can just crush plants if not brushed off. Yet our Phenomenal Lavender was just fine! By the end of May, the stems were visible! I shot this short video of the blooming lavender and the various bumble bees enjoying these plants all Summer long! 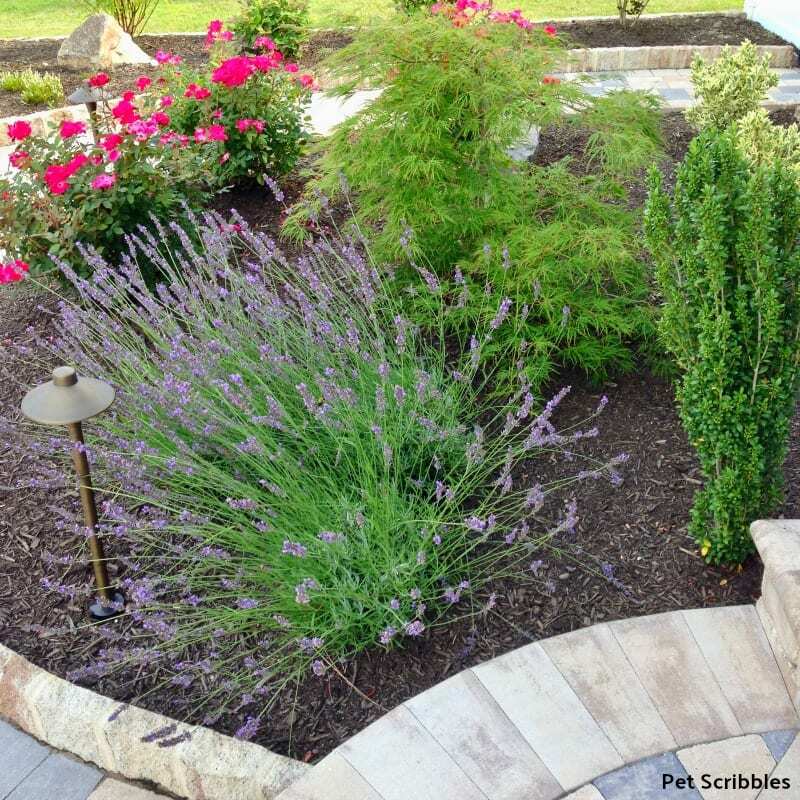 Lavender Phenomenal is an evergreen perennial shrub, with a USDA hardiness zones 5 through 9 or 10. 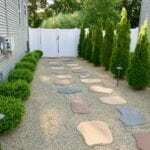 Helpful tip: I find that zone numbers for Lavender Phenomenal vary on different garden websites. 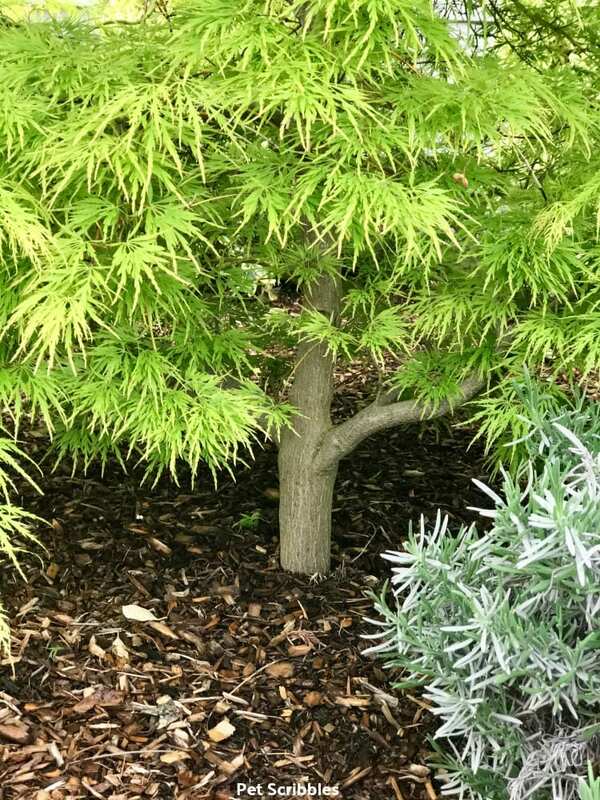 Your local nursery experts will know best what will grow in your specific area. 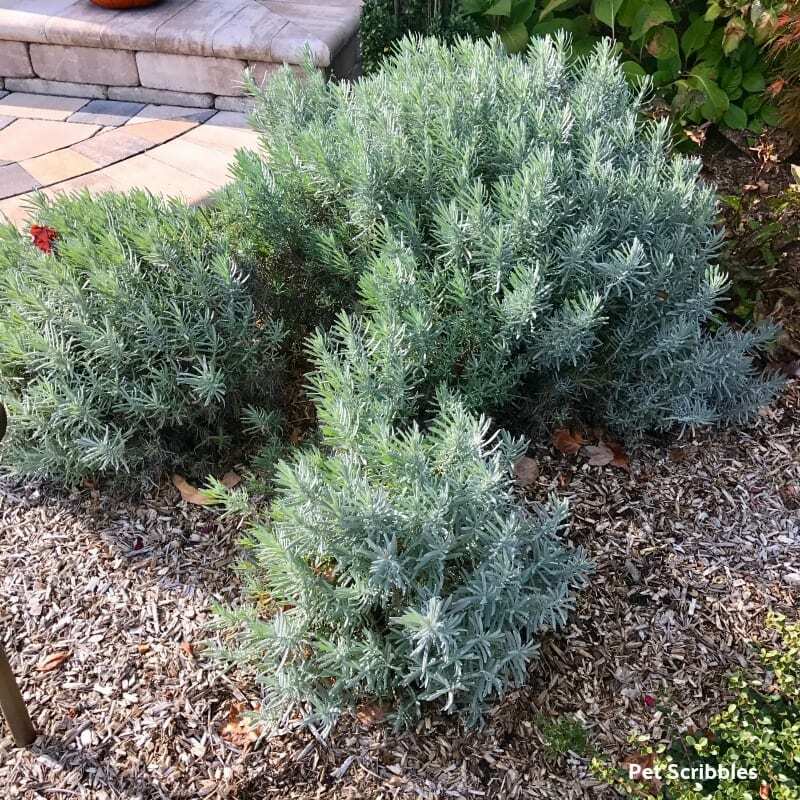 Soil: Phenomenal Lavender is such a hardy and reliable perennial and doesn’t need any type of fancy care for it to thrive, other than it doesn’t like heavy wet soils like clay. We have clay soil — but we amended our soil a few years back with compost and manure and the lavender is happy and thriving! Make sure your soil has good drainage. Water: doesn’t require much. Just make sure to give it adequate water when first planted. 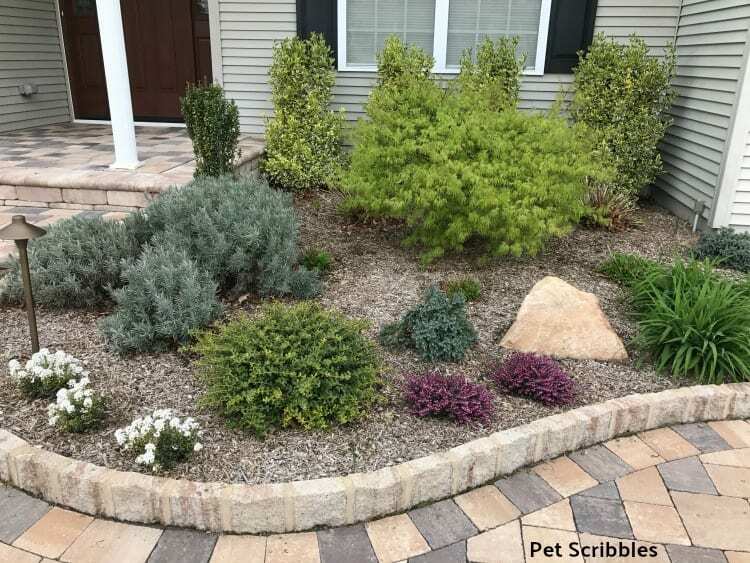 I find that perennials in general need more water during their first planting season than they will require in subsequent seasons as their roots expand and the plant matures. Sun: full sun is best. 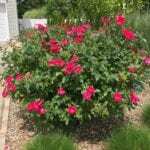 Size: grows to 2’ to 3’ tall and wide, with 5-inch flower spikes. 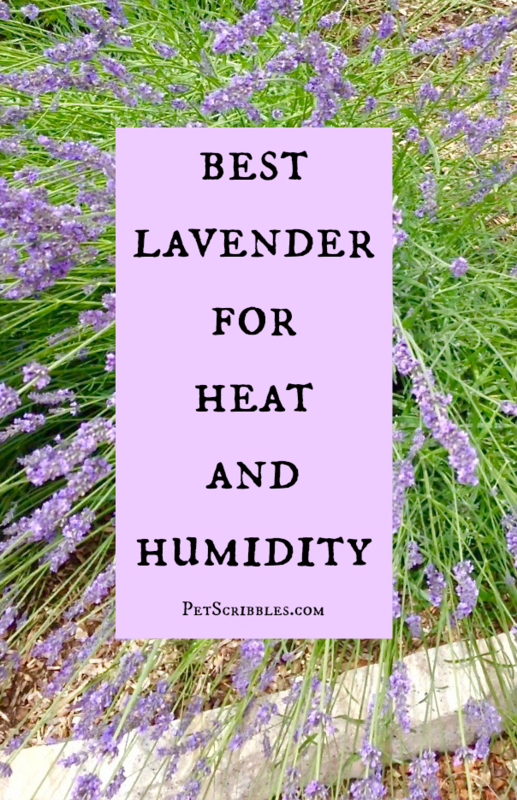 The best lavender for heat and humidity is Lavender Phenomenal! 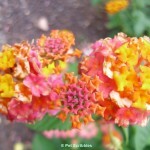 I’ll be adding new images this Summer once the Lavender is in full bloom so stay tuned for the colorful show! Hi Laura! Brenda Sturgis here. I was reading your article on lavendar. I have a beautiful lavendar bush that produces beautiful flower spikes. Will this work as well? Not sure what kind of lavendar it is. 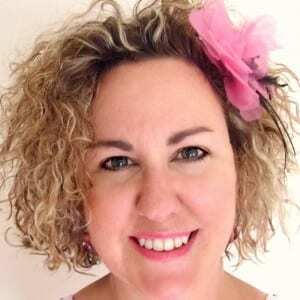 Yes – go for it! For the majority of articles you’ll see on harvesting and drying lavender, specific varieties never seem to be mentioned. I happened to write this article almost as an afterthought, since I had a reader ask what type of lavender I had dried. I think the main thing — for me — is that I love the look of lavender ON the bushes, and the thought of having to cut them off in their prime blooming time breaks my heart. 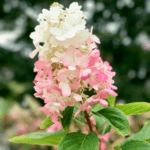 I’d rather enjoy my blooms on the shrubs, rather than have them hanging in some dark closet upside down. That’s why I suggest letting them do their drying while on the shrubs. 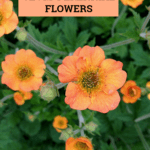 You still will have pretty color and be able to enjoy their scent longer too! Let me know how it goes! Thanks Laura! Our bush is maybe three years old, but 8s just beautiful and huge! Lol! I thought about doing something with it last year but just didn’t. Will definitely try some things this year! Definitely let me know how you do! 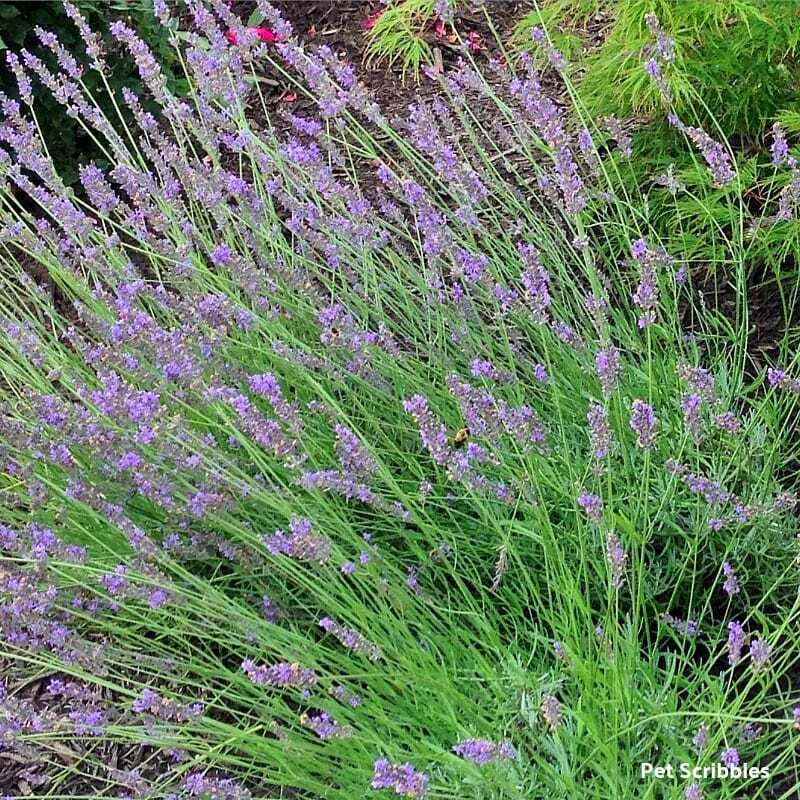 If you’ve got a large shrub — you’ll no doubt be able to get a lot of lavender off of the plant!